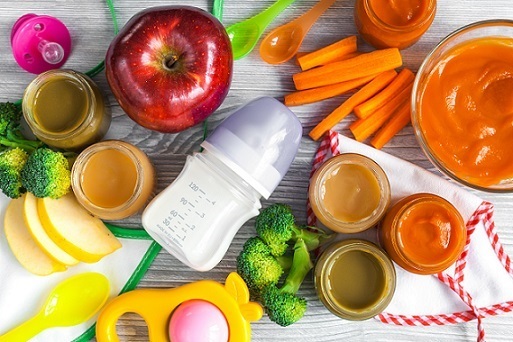 What are your legal requirements under the EYFS regarding food safety? Ensure you have a food safety policy outlining the basic principles of food safety, including safe preparation, storage and food handling. Find a template policy here. How to ensure food brought from home fulfils food safety criteria — see a useful Parent Handout: Advice to Parents and Carers on Bringing Food from Home. What action should you take in the event of a food safety incident, such as possible food poisoning or a food-borne disease? How to manage children with allergies — find an Allergy Management Policy here. How to reduce the risk of choking and what you should do if a child chokes — see a useful staff handout on How to Respond to a Choking Child.